Communication is an indispensable part of our life and Our Company is ready to corporate with your company in order to enhance your communication network with high quality, value added yet cost-effective PABX solutions that meet your requirements. Our Company has a complete answer to all your business communication needs no matter the size whether your company requires new installation, expansions, and office relocations. 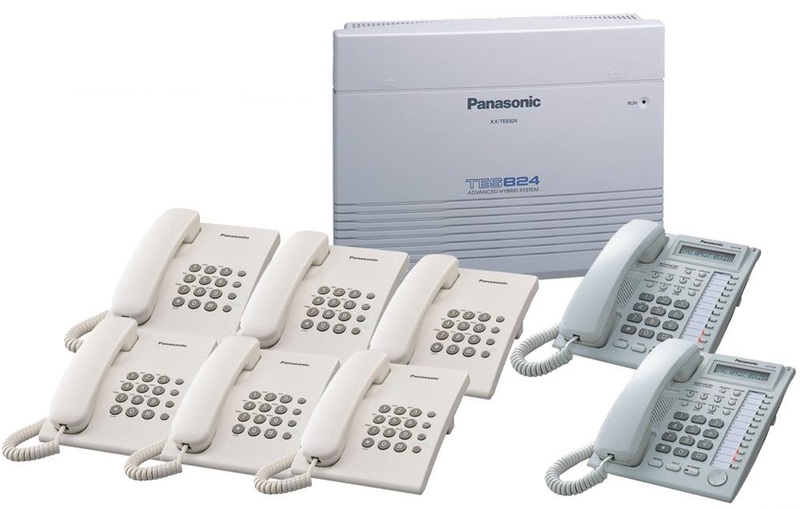 Our capacity to install PABX or PBX (Intercom) Systems is not limited to a single brand, but to Panasonic NEC and Avaya.